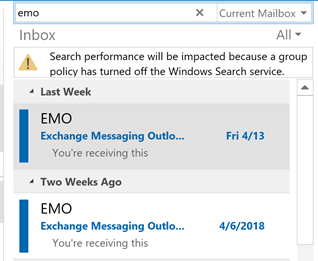 Some Outlook 2010 users are having ‘issues’ with Outlook's new 'default' account behavior when multiple accounts are delivered to different data files. 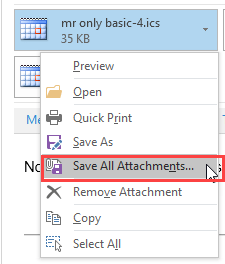 Outlook uses the email address assigned to the data file you are currently working in as the default for new mail. This is creating problems for IMAP users who have POP3 accounts delivered to the default *.pst (which is required for IMAP accounts) when they want the IMAP account used as the default for sending. Someone wrote a macro that always uses the default account. 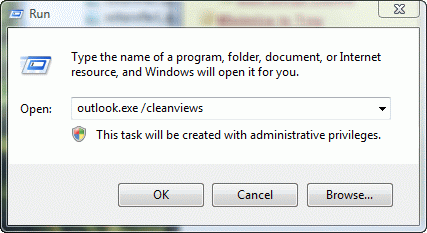 (Outlook 2010 Macro to use the Default Account ) Or you can add or edit a registry key to force the user to select an account every time they send a new message. (Replies and Forwards always use the account the message arrived on.) This will also work for people who multiple accounts and frequently accidently send using the wrong account. Value type: REG_DWORD: 1 for force, 0 to disable. Update June 30 2011: the default account issue is half solved by Outlook 2010 SP 1 – if you deliver other accounts to their own pst file, Outlook 2010 SP1 will use the IMAP account as default. However, if you deliver POP3 to the default pst, Outlook will use the POP3 account as default for new mail. 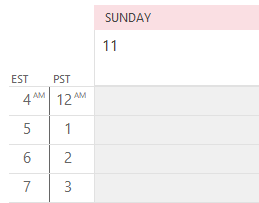 See Outlook 2010 Default Accounts for more information. Published August 30, 2010. Last updated on May 8, 2014. Excellent ... worked perfectly. Thanx for making my email activity easier!